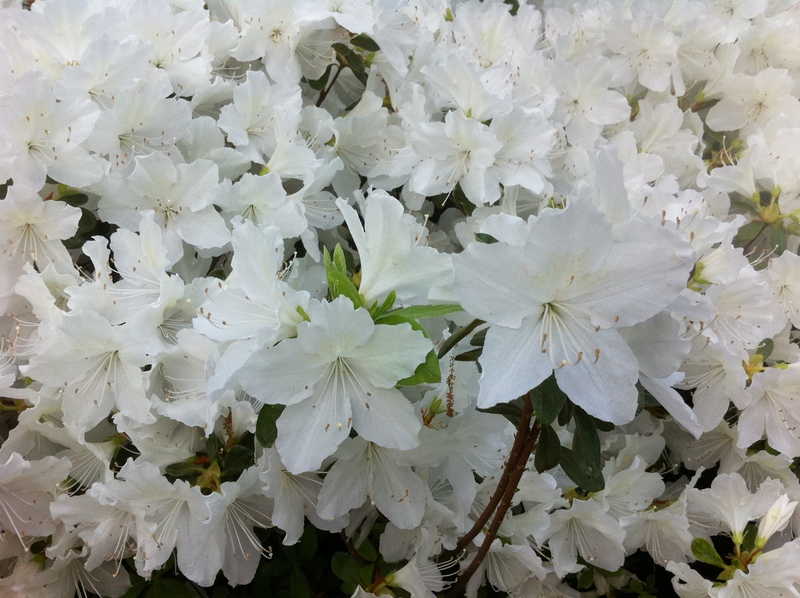 This entry was posted in Easter, wordless wednesday and tagged azaleas in bloom, Easter, Octave of Easter by coffeemom. Bookmark the permalink. Oh my goodness shelly!! So great to see you! Erp… Read you (?)? Anyhow… Hey there! Miss you too!!! I need to email or you email me and catch up!